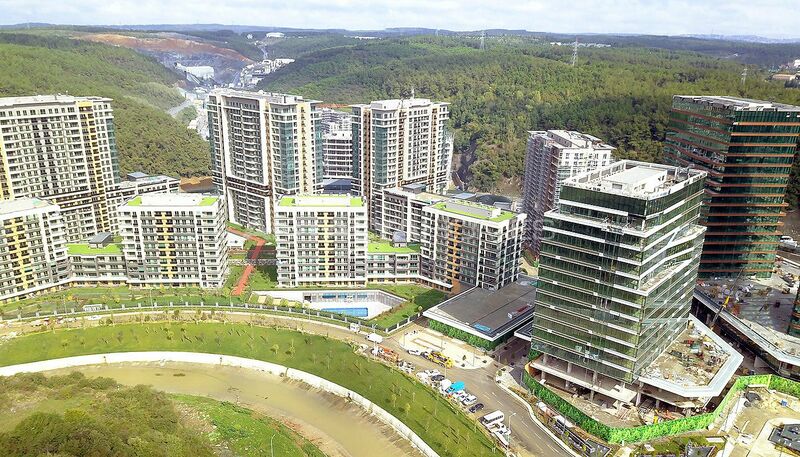 Gorgeous apartments are located in Sarıyer district of İstanbul, just next to Belgrad Forest. Sarıyer is intertwined with nature. 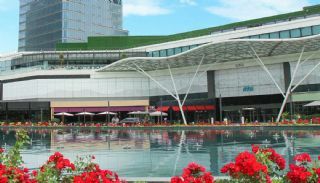 The region is a busy center of trade and commerce with a very busy shopping center. 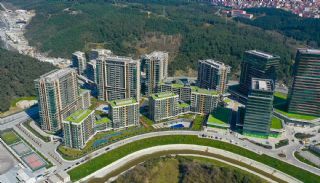 Also, it is well-connected to Istanbul, with main transportation lines passing through providing you with easy access to some of the most important areas of the city. 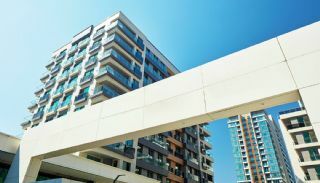 This district itself offers an abundance of amenities for living, education, and business. 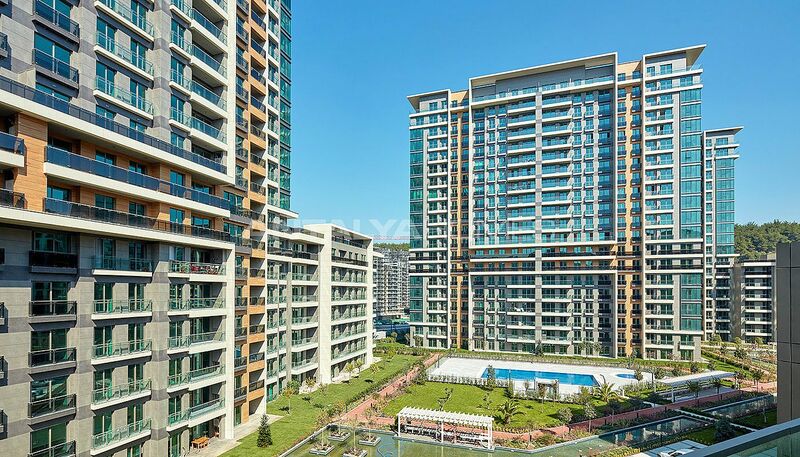 Designed by award-winning architects apartments are just a short walking distance to like the shops, hospitals, schools, restaurants, entertainment areas, all local public transport underground metro, Metrobus, and the first monorail system in Turkey, Havaray. 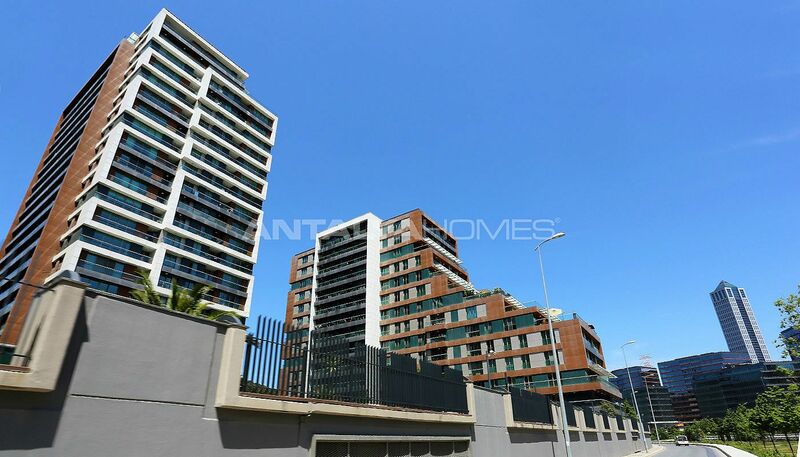 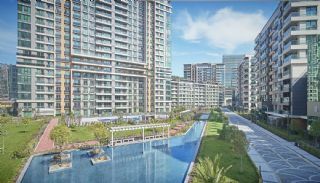 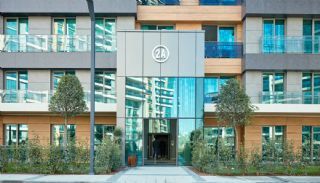 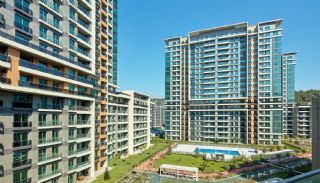 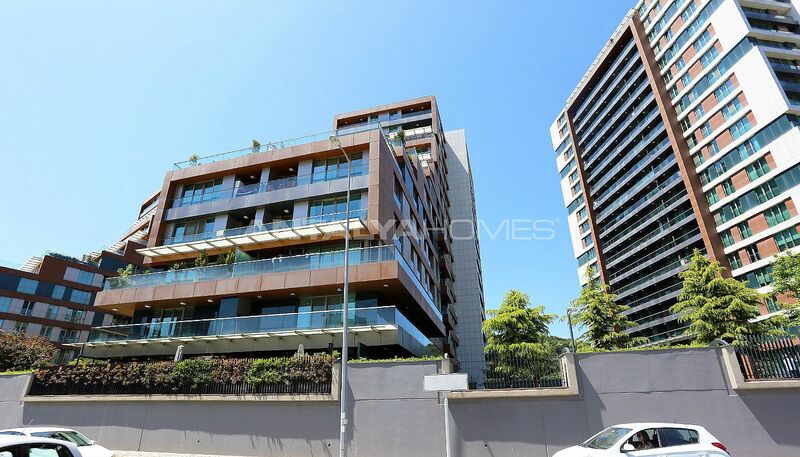 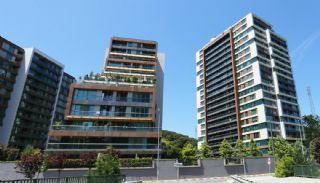 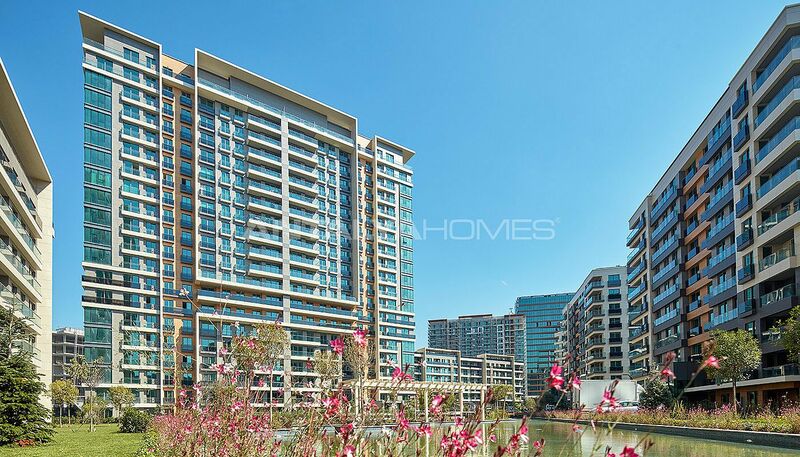 These apartments are 1 km to Türk Telekom Arena, 2 km to Seyrantepe Metro link, 3 km to Belgrade forests, 4 km to Maslak, 5 km to Mecidiyeköy and Emirgan Park, 6 km to İstinye, Bebek, Nişantaşı and Fatih Sultan Mehmet Bridge, 7 km to Beşiktaş, Ortaköy, Rumelihisarı and Boğaziçi Bridge, 9 km to Beyoğlu İstiklal, 10 km to Sultanahmet Square and 22 km to International Atatürk Airport. 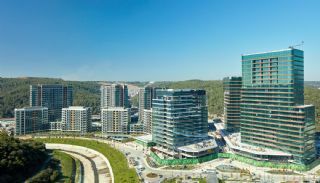 Hospitals in the region: Florence Nightingale Hospital, American Hospital, Memorial Şişli Hospital, Kolan International Hospital, Private Levent Hospital, Esteworld Plastic Surgery Hospital, French Lape Hospital, Dora Hospital, Sweden Foot Health Medical Center, Yeni Huzur Surgical Medical Center and Avicenna Hospital. 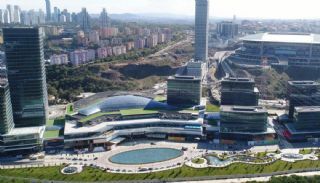 Shopping malls in the region: Cevahir AVM, Trump Towers AVM, Astoria AVM, Zorlu Center AVM, Metro Grassmarket, Profilo AVM, Metro City, Bomonti Park, İstanbul Sapphire AVM, Blackout AVM and Axis AVM. 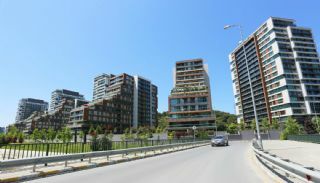 Schools in the region: TED College, Şişli Doğa College, Şişli Fatih College, Kağıthane Uğur College, FMV Işık College, Saint Michel French College, Notre Dame De Sion French College, Pangaltı Armenian College, Karagözyan Armenian College, Mef University, Beykent University, İstanbul Technical University, Yıldız Technical University, Haliç University, Koç University, İstanbul University, Nişantaşı University, Bahçeşehir University, Okan University, Boğaziçi University and İstanbul Science University. The first stage of the complex is ready to move. This stage consist of 1.111 apartments in total has 51.000 m² land area and 250.000 m² project area. 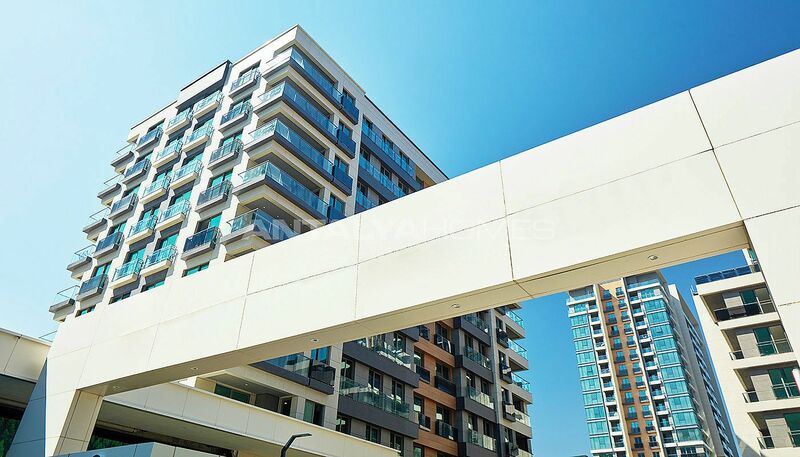 The stage with 8 blocks has different apartment options from 1+1 to 5+1. 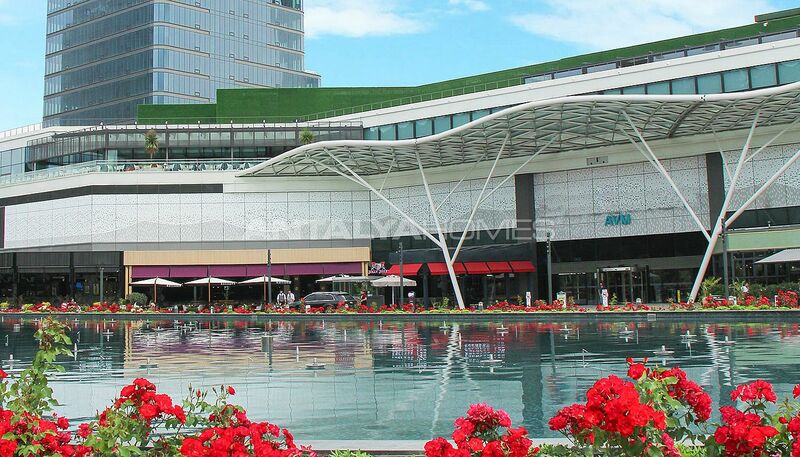 The second stage has 86.000 m² land area, 180.000 m² office area, 760 m shopping street and 103.000 m² AVM area. 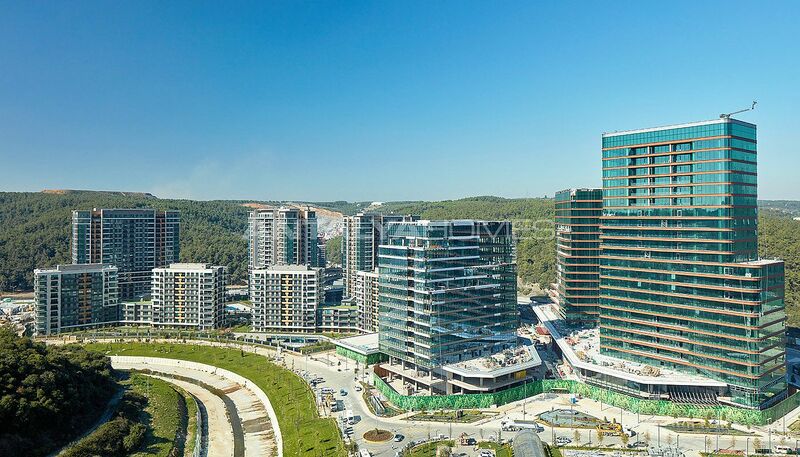 Turkey's largest office complex with 9 blocks has the office, shopping street, business and life center. 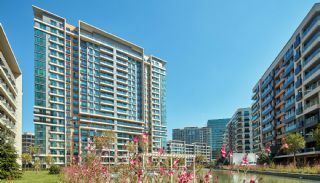 Also, 5-star luxury hotel with 25.500 m² area provides service in here. 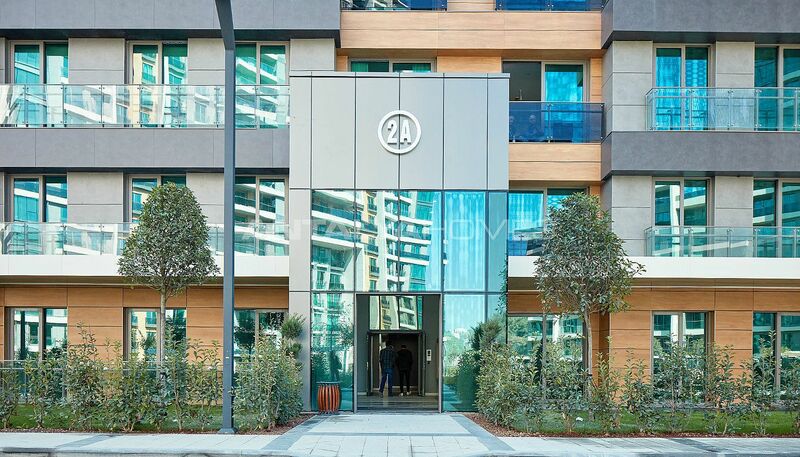 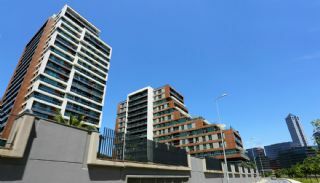 The third stage with 762 apartments was completed in May 2018. 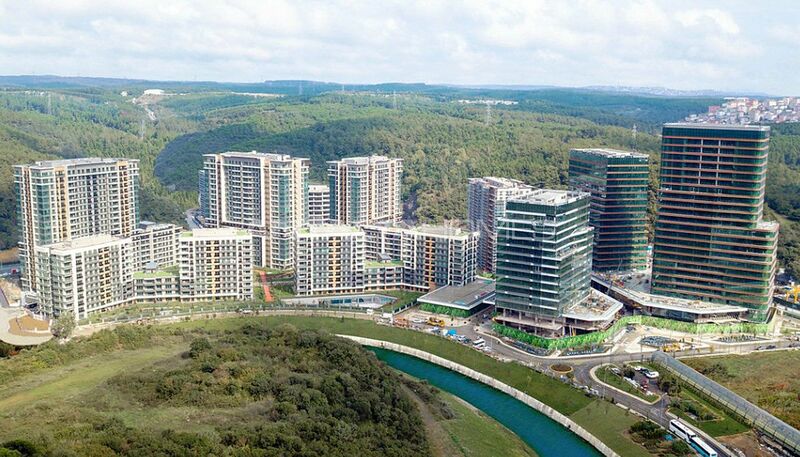 The stage has 74.000 m² land area, 20.000 m² home-office area, 22.000 m² shops area and 120.000 m² office area. 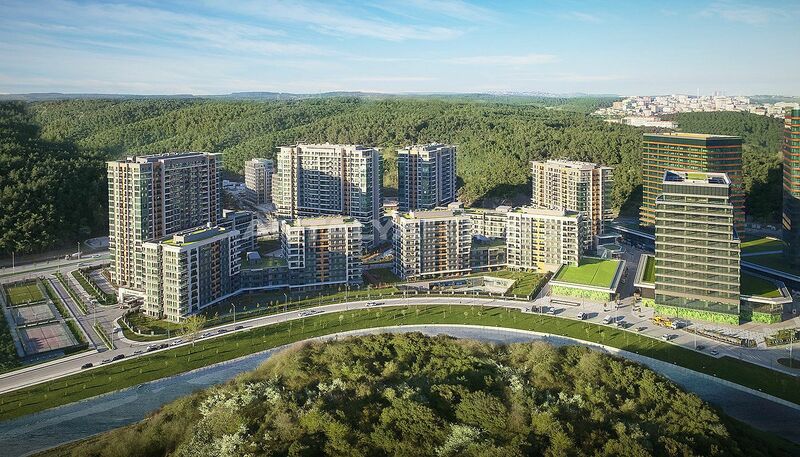 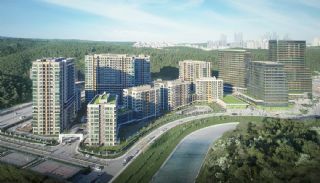 The last stage surrounded by Belgrade Forest include spacious landscape garden, indoor car parking area with 3.700 cars, kindergarten, AVM, shopping street, parks, cafes and entertainment center. The stage will also host the first stop of the revolutionary monorail system, Havaray. 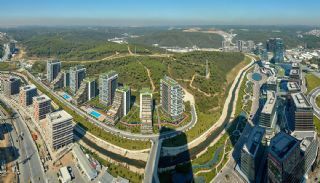 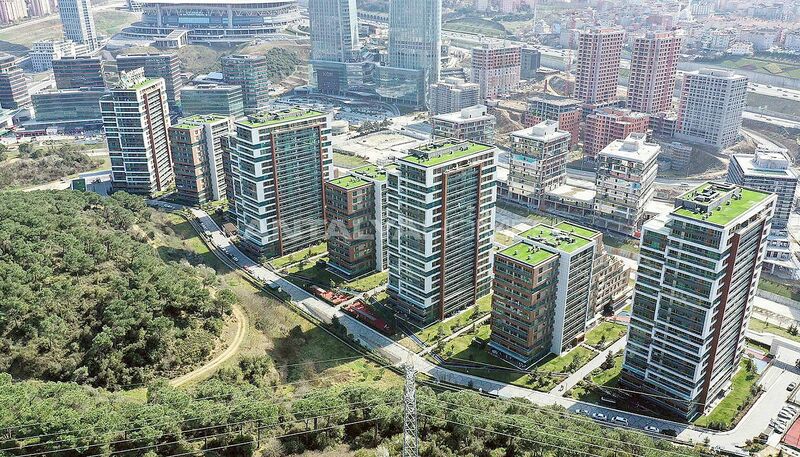 The İstanbul project offers a grand total of 1.900 apartments and 275 commercial units. The project has 1,350.000 m² construction area, 424.000 m² land area, 300.000 m² office area and 450.000 m² car parking area in total. 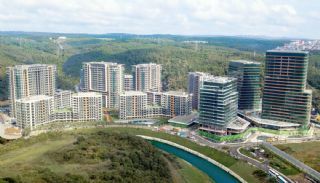 Mixed-use project has been fully stocked and equipped with social facilities like the reception, well-designed garden, indoor and outdoor swimming pool, lounge, club, walking paths, children’s playground, kindergarten, indoor car parking area with 1.800 cars, shops, hairdresser, fitness center, gym, steam room, sauna, Turkish bath, tennis, volleyball and basketball court, hydrofor, generator, elevator, controlled pedestrian and vehicle passing, sprinkler system, water tank, water booster, 24/7 technical services, security camera system and security. 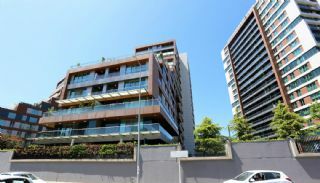 4 bedroom apartments are 211-233 m² with a living room, a separate kitchen, a bathroom, an en-suite bathroom or 2 en-suite bathrooms, a dressing room, a laundry room and a balcony. 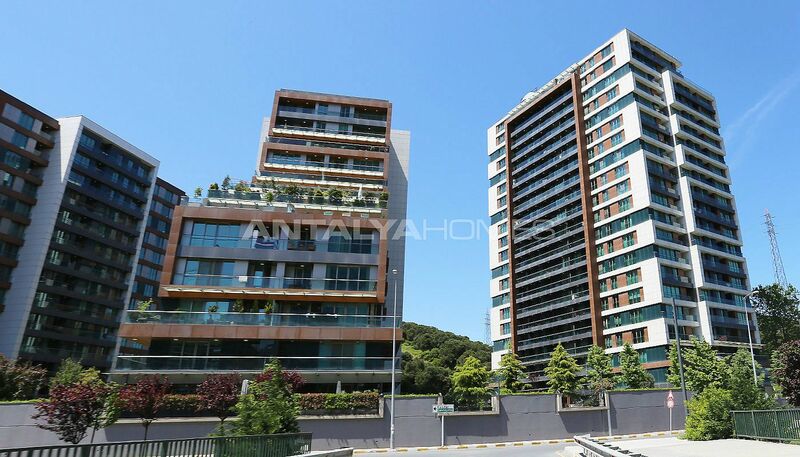 All Istanbul apartments for sale have cloakroom, kitchen appliances and white goods, steel door, natural gas, air conditioning infrastructure, cable TV system, satellite TV infrastructure, fiber optic internet infrastructure, wireless internet system, fire and smoke detector, automatic fire extinguisher, video intercom, heat cost allocator, central heating system, water, heat and sound insulations, manual fire warning buttons, fire and smoke detector and automatic fire extinguisher.